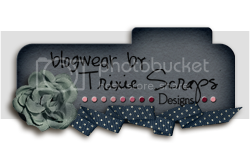 PixieMamaDesign's has a brand new school kit being released on Friday! 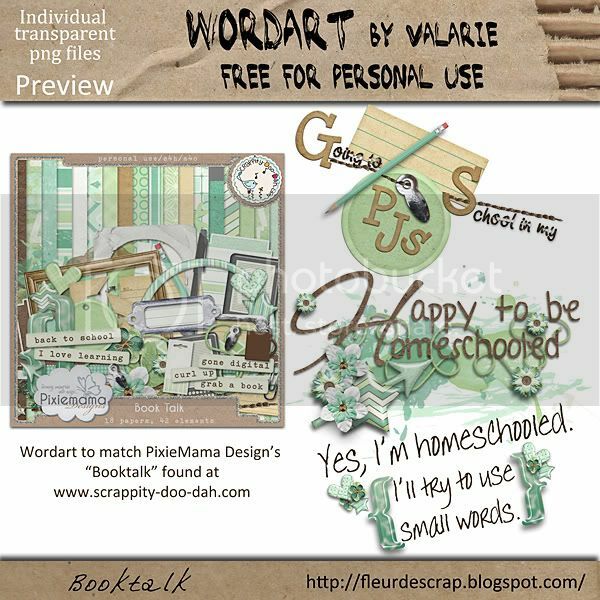 Here is some homeschool wordart I made for you as a little gift. Just click my preview to download the zip file. PMD's store at Scrappity-doo-dah can be found here. Question of the Day: I'm thinking about selling wordart. What do you think, would I do all right? Can't wait for that release and your word art made me laugh! Thank you SO much!!! And yes, I think your word are is awesome! Go for it!!! i love this word art! The "small words" one makes me laugh! i am not downloading it because i don't have any little one's at home now, but my daughter was home schooled for one year. What makes me laugh is that from the time my children were very small, they used humongous words; when my son was 4, he knew the meaning of words and phrases such as, "transgressor", "Concomitant", and "indelible impression" - and he sprinkled his sentences with them accurately. Both of my children had vocabularies that were off the test scale because i used "bit words" with them and when they asked, told them the meaning. If i had not been a single mom, i would have home schooled them both from day one! i salute home schooling, and i salute your beautiful WA!